Calgary Arts Development’s classified listing is a free service for Calgary’s arts community. All content for the classifieds is user-submitted. Calgary Arts Development makes no endorsement to any agency, organization, corporation or individual who submits listings. We trust our readers to use their own judgement when responding to ads. Calgary Arts Development believes that artists should be paid for their work. For job postings and open calls, please share salary ranges or payment. Please note that ads for jobs outside of Calgary and area may not be posted. 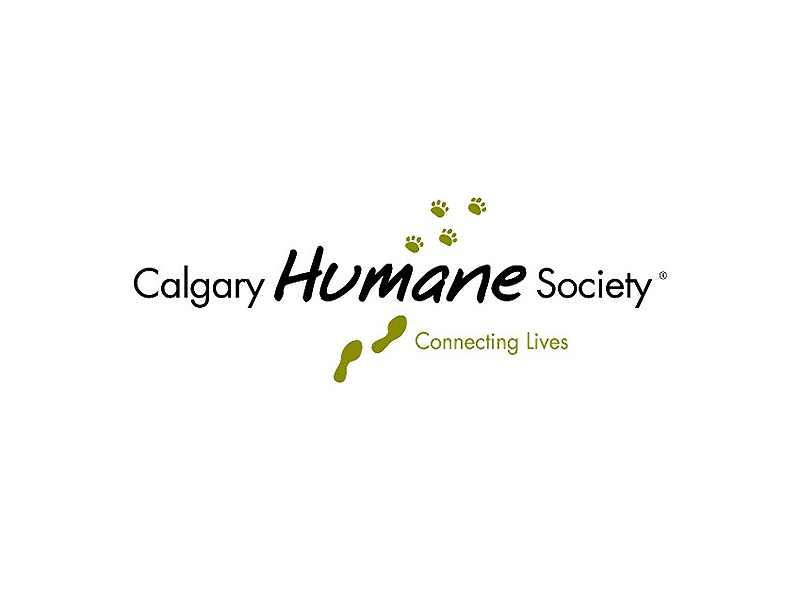 The Calgary Humane Society (CHS) is seeking for six volunteers to assist with doggie bank restoration. Applications will be considered for volunteers who can commit to a weekly three hour shift for four weeks. This is a special task project working alongside CHS’s Fund Development Department in the restoration of our charity doggie banks. The doggie banks are located throughout the city and collect donations throughout the year. Volunteers will be working in pairs, assisting with repainting of the banks and replacing the locks. This role is suitable for volunteers with an artistic background and previous painting experience. Please review the attached role description for detail role description. For more information or to apply, visit volgistics.com. Thank you for reading and we look forward to hearing from you. If you have an ad to post please read our Frequently Asked Questions then click the button below. Questions? Contact Calgary Arts Development’s Communications team at classifieds@calgaryartsdevelopment.com or 403.264.5330 ext. 213.